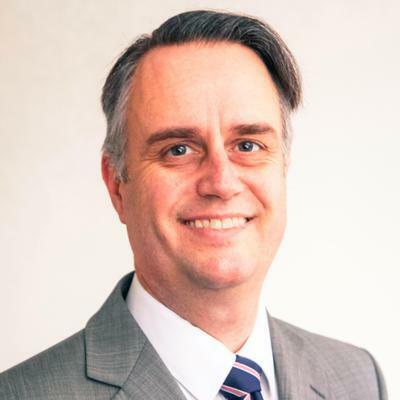 A former global leader for IBM Financial Services Sector, CMO for Compare the Cloud and Cloud Strategist for UKCloud, Bill is an independent digital strategist and an advisor to firms including Advice Cloud. Bill is one of the top global social influencer for Digital Transformation (including #Govtech and #Cloud) and Digital Ethics (including #Privacy). He appears almost weekly as a technology and privacy expert on broadcast TV and Radio. He is also a prolific author of articles and blogs and is exceedingly socially engaged.